Make the most of the spicy notes of Bulleit. 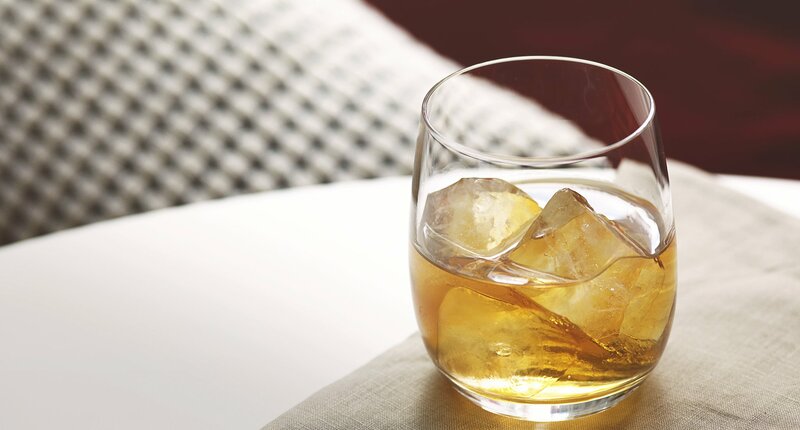 A little ice will bring out the rich, lasting flavor of Bulleit Bourbon 10 Year Old for a drink that’s truly satisfying. 1 - Pour over ice and serve in rocks glass.